Have you ever stopped to think if the most ordinary, uninteresting, unobtrusive man you might see on the road or around you might have a love story to tell? Maybe not. How can an ordinary man have a breathtaking, goose flesh igniting, awe inspiring love story of all things to tell? This is what happened to Surinder Sahni (Shahrukh Khan) - a simple, clean hearted, honest man, leading a humdrum life, when he meets his total opposite and finds love in the flamboyant, fun-loving, vivacious - Taani (Anushka Sharma) for whom the whole world is her canvas and she paints her own life with the colours of rainbow all until unforeseen circumstances changes it all and brings them together. What follows is a journey filled with laughter, tears, joy, pain, music, dance and a lot of love. 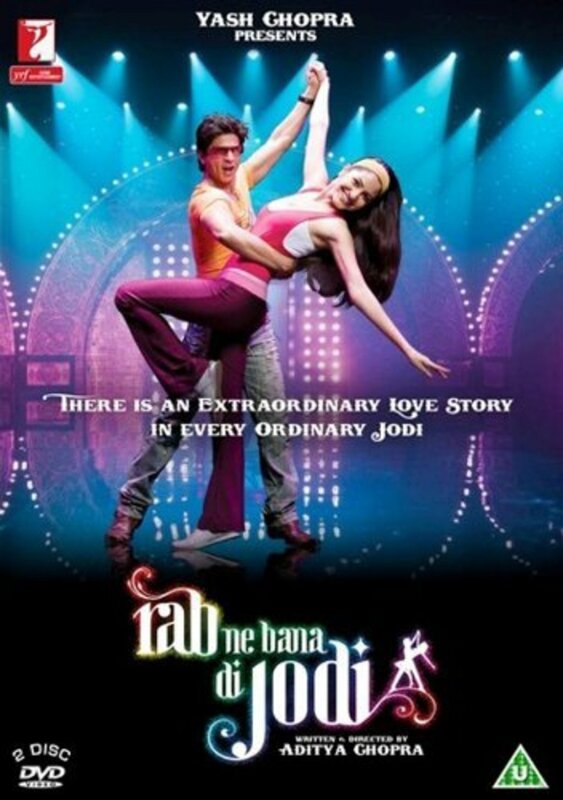 A journey that makes us believe that there is an extraordinary love story in every ordinary jodi (couple). Regions are unavailable for this movie. 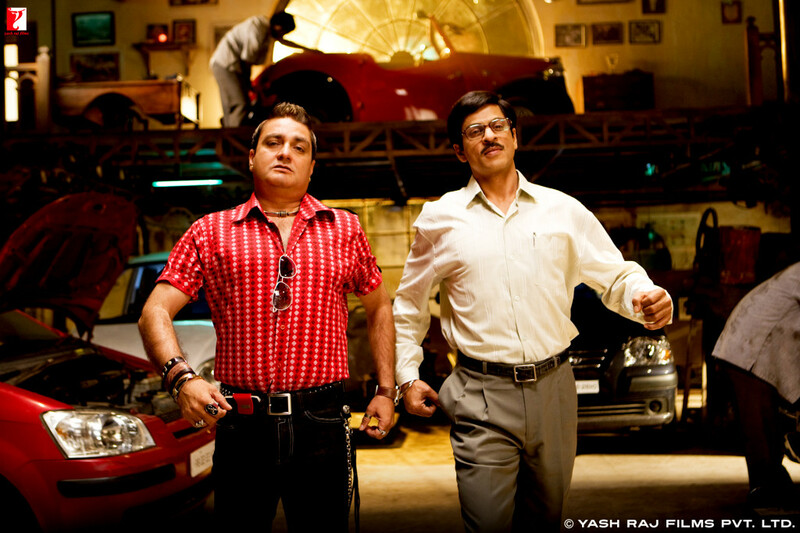 Click the "Watch on Netflix" button to find out if Rab Ne Bana Di Jodi is playing in your country.